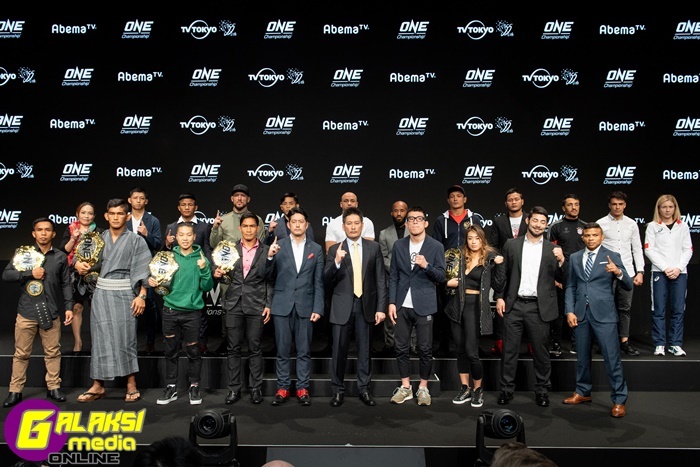 Tags: ONE CHAMPIONSHIP™, ONE: A NEW ERA, SUPERSTARS TAKE THE STAGE IN, TOKYO! 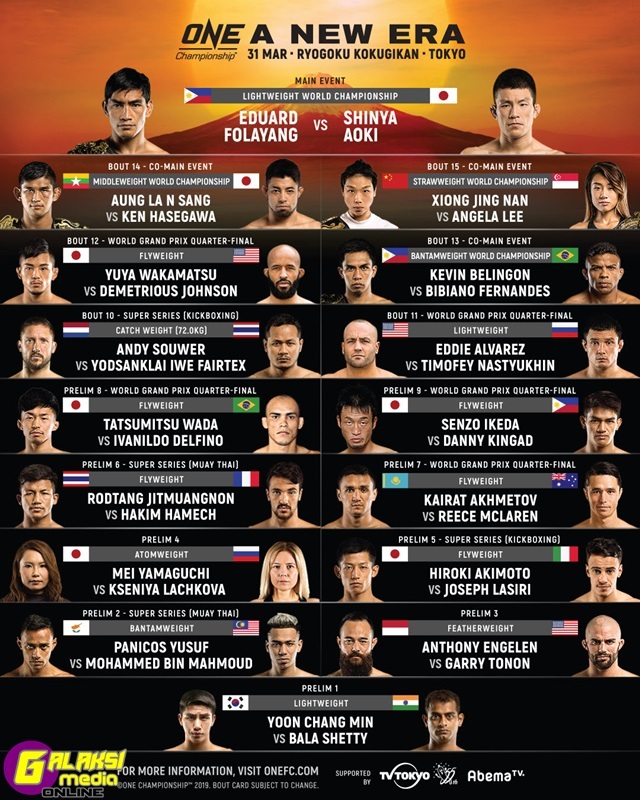 Tags: COMPLETE CARD ANNOUNCED FOR, ON 31 MARCH IN, ONE Championship’s, ONE: A NEW ERA, TOKYO! Tags: ANNOUNCES THREE WORLD TITLE BOUTS AT, In, ONE CHAMPIONSHIP™, ONE: A NEW ERA, TOKYO! 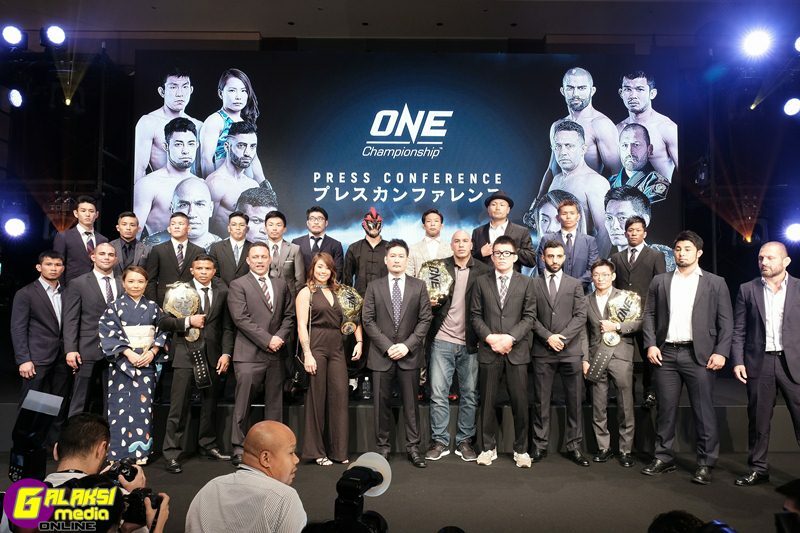 Tags: 2019, OFFICIALLY ANNOUNCES LIVE EVENT IN, ONE CHAMPIONSHIP™, SCHEDULED FOR MARCH, TOKYO!